As you know, yesterday was #GivingTuesday. While we truly can’t say thank you enough, we’re going to try! There really aren’t enough words to express how much gratitude we have for you and your willingness to help us continue our mission. 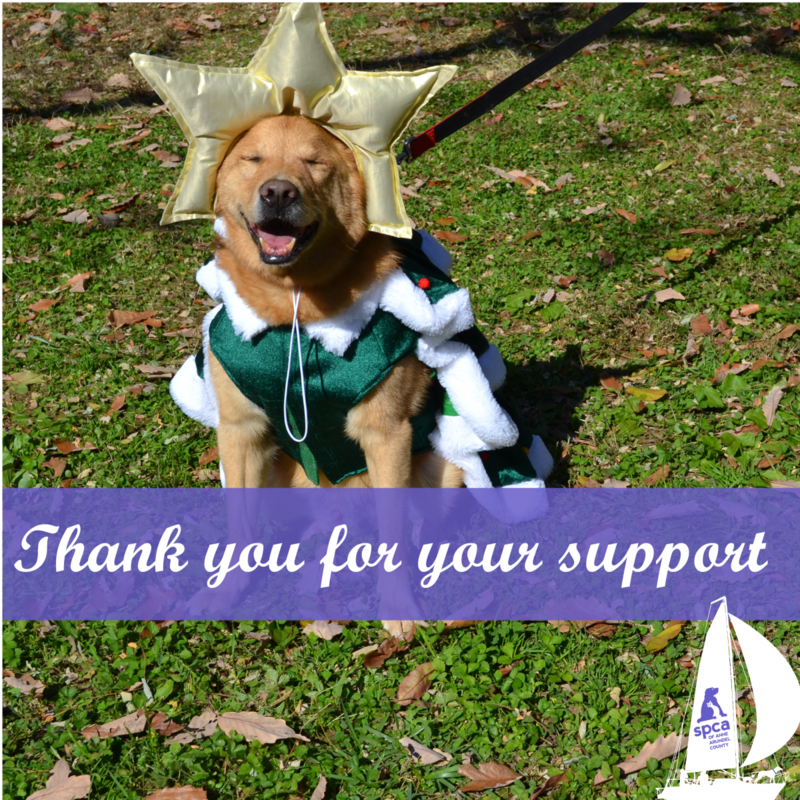 We love every second of what we do here at the SPCA of Anne Arundel County and it is largely because of you that we can continue helping pets in need. The animals are eternally grateful for you as well! Thank you again, each and every one of you, for your kindness, generosity and good thoughts.